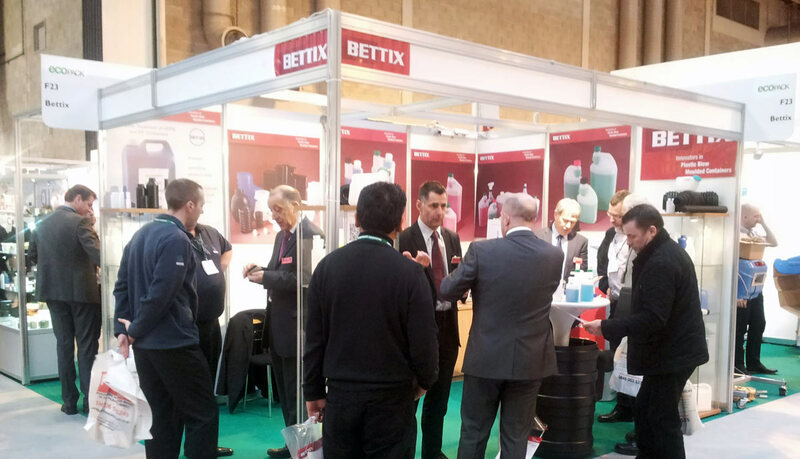 Bettix Ltd are market leaders for our 'Bettamix' range of dispensing / dosing bottles. An easy single-handed measure system for concentrates with an anti-spill benefit. The 'Bettamix' single and twin neck dispensing bottles are widely used in the following markets: horticulture, animal health, herbal supplements, fuel additives, pond/aquarium treatments, industrial and domestic cleaning markets. We exhibit at Packaging Innovations Exhibition.